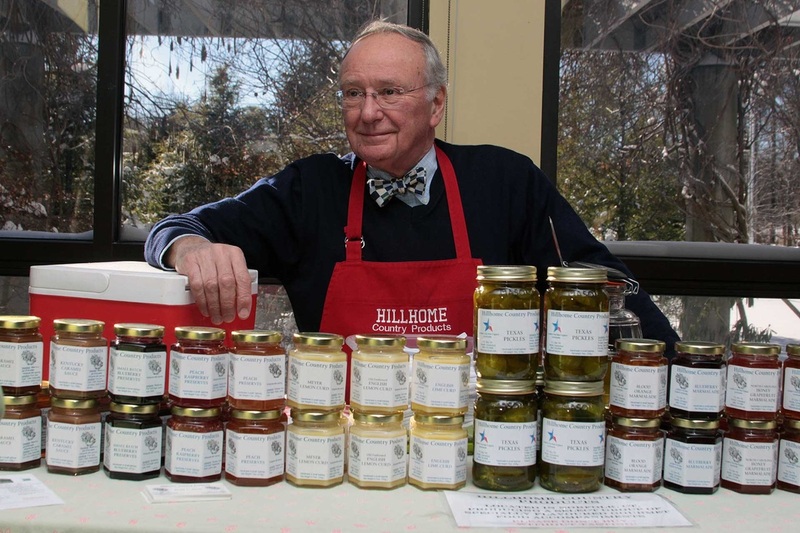 In 2009 David began making jars of marmalade for his own use. From this batch he gave a few jars to friends for their enjoyment. The response was so positive, that he made more and set up a small table at the local Farmers’ Market. That summer he spent time attempting to keep up with demand for his products and hurrying back to his kitchens to produce more. By the time of the 2010 season, he had expanded his line of products, increased the number of locations for selling, and realized he had started his life in a new direction! All of Hillhome Products are made to exacting standards. They are all produced, ‘put up’, and marketed by David. Some items are seasonal, depending on their ingredients, while others have proven to be in demand throughout the year.